3 million kg of spices blended each year. Over 60 years of expertise in developing spice blends. 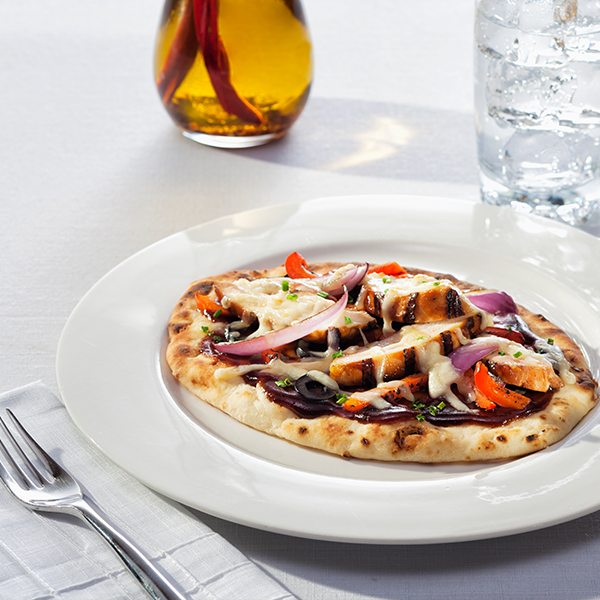 No artificial flavours, No artificial colours, No preservatives. All liquid marinades are hot filled and shelf stable. 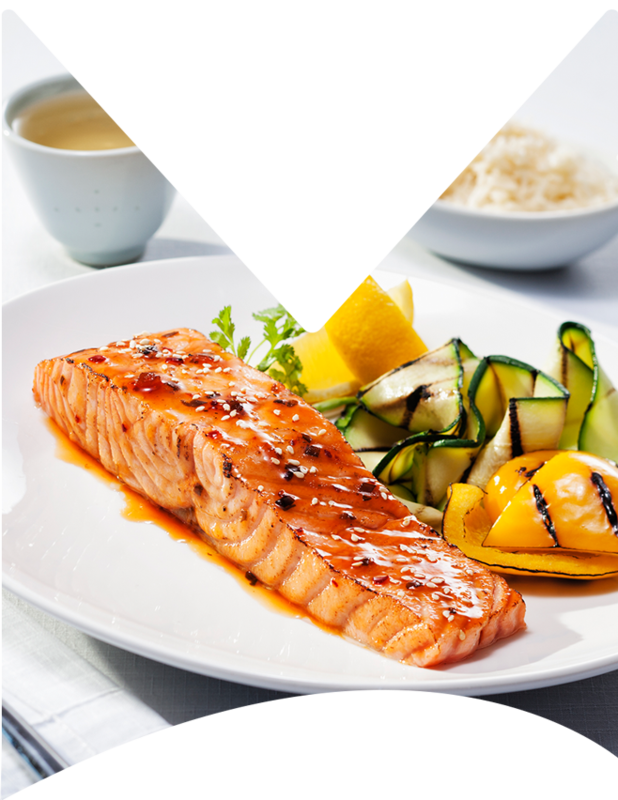 Food scientist, Nutritionists and Dietitians, working with you to develop the best finished product for your customers. 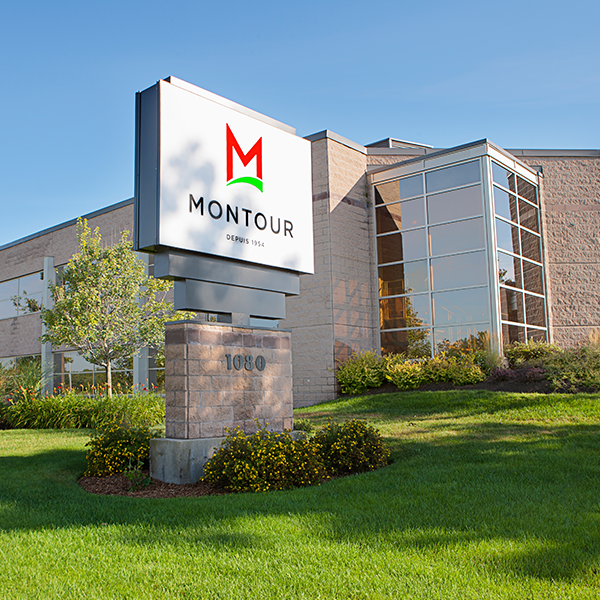 Montour is a third generation family operated business, which has been serving the processed meat industry since the 1950s. As well, Montour has built a strong relationship with retail chains for our strength in developing added value ready to eat and cook programs. 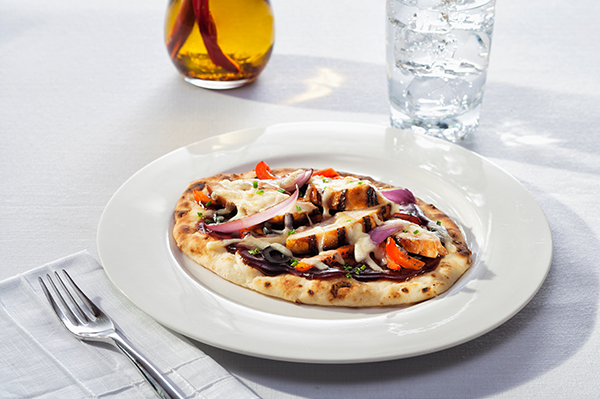 This strong relationship has allowed Montour to develop and explore exciting new meal offering. 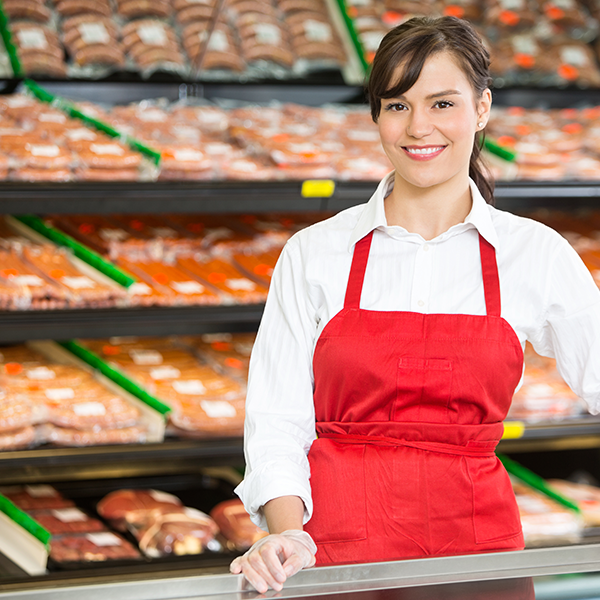 We specialize by partnering with retail chains across North America, to develop commercial programs within the meat, seafood, deli, hmr and bakery departments. By providing a variety of training options for program implementation/sustainability and a team of R&D specialists, we work with you to explore new and exciting flavours, product offerings and process optimization. We are positive Montour can help transform an existing program or work with you to create a must shop destination. 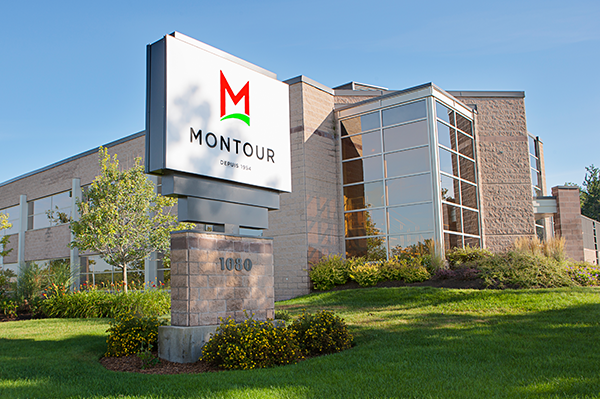 For 60 years, Montour has been supplying meat and seafood processors across North America with spice blends, marinades, natural casings and other materials for their processing needs. 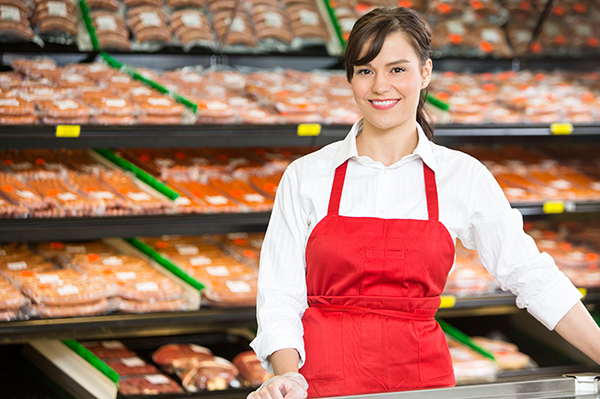 By providing our clients with the latest technology, ingredients and our vast knowledge of the meat and seafood industry, we are able to continuously support and evolve with our clients into the future. We have developed strong relationships with distributors who support our product line, by providing access to a broad range of clients who may otherwise not have access to our products. Distributors provide that reach that makes our product a neighborhood as well as a national name. 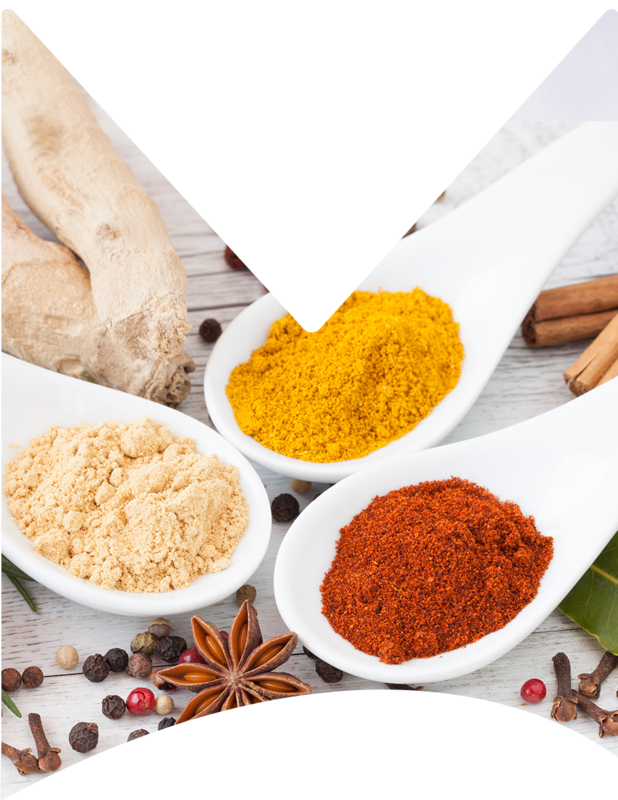 Modern plant manufacturing spice blends, sauces and marinades with a capacity of several million kilograms of spices blends and sauces annually. 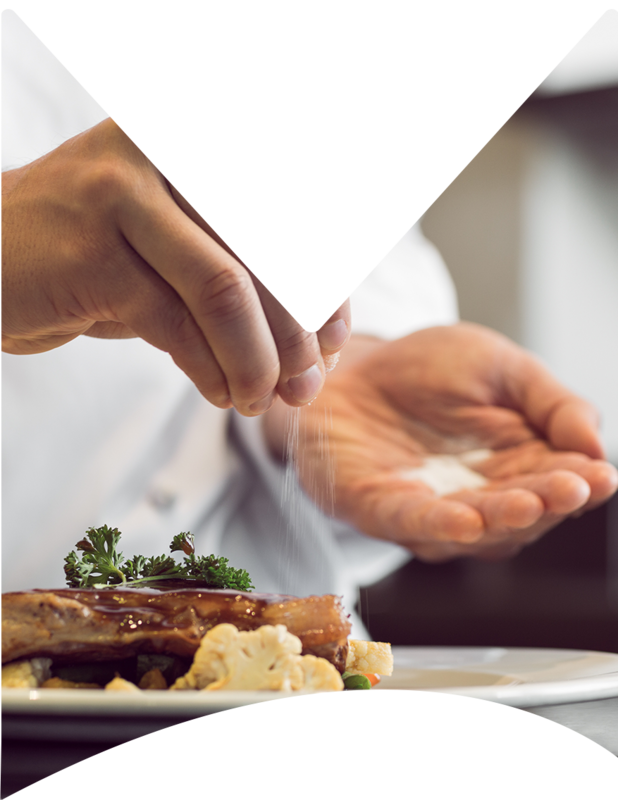 At Montour we have an in-house team of experienced food scientists and dieticians, allowing us to work closely with our clients for custom product development. As well, we provide the service of producing small sample runs manufactured in our production room and present finished product to our clients to analyze flavor and visual components. 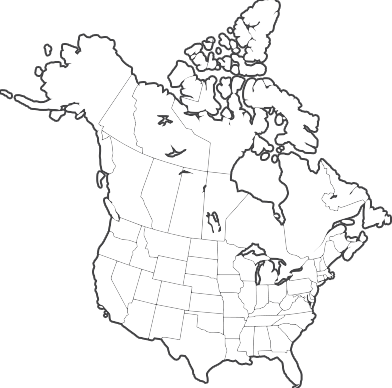 With offices and warehousing across Canada and sales reps in the United States, Montour is able to provide its expertise and services across North America.